Very Good. The follow-up to Humans of New York-the number one New York Times bestseller. 432 p. Humans of New York . Good. 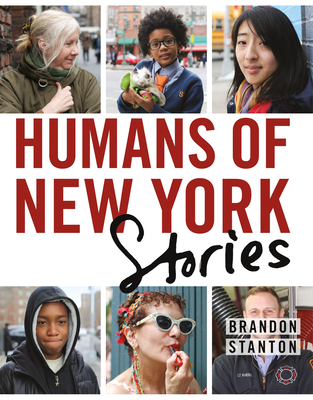 Humans of New York: Stories by Stanton, Brandon, 2015-06-23. Sewn binding. Cloth over boards. With dust jacket. 432 p. Contains: Illustrations.